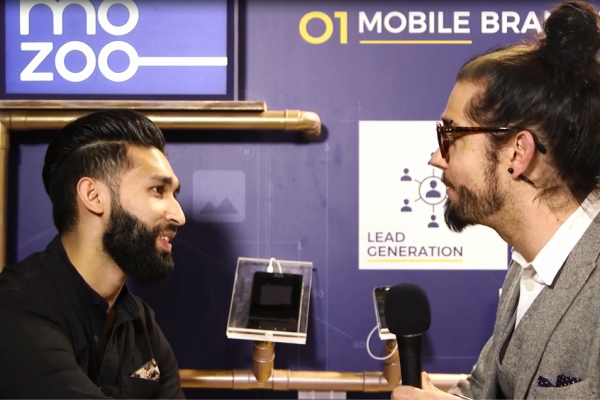 Mobile experts gave their opinion on fraud and how to fight it. As fraud is an increasingly key topic in the industry those days, market players have to better understand fraud and get more involved in the war against fraudulent behaviours. 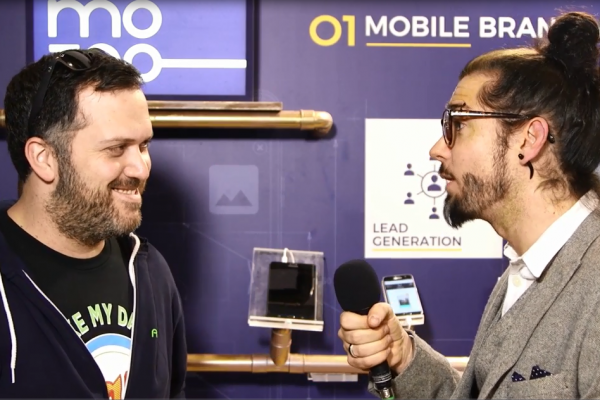 As Oren Kaniel – CEO at Appsflyer – explained, fraud is not new in the industry. But as Adjust recently discovered, running tests on their attribution platform that showed that 40% of their traffic was fraudulent, it is still very high. According to Hendrik Volp – CRO at Adjust – “this is not the networks [that] cause the problem, it is actually the publishers”. As Charles Manning – CEO at Kochava – added: fraud solutions “allow media buyers to stop paying the sub-publishers that are not meeting those criteria.” This is why they have to address the problem and fight it as only “quality networks will succeed” according to Hendrik Volp. 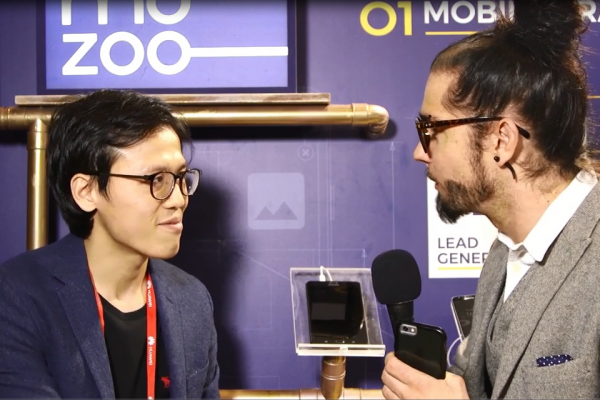 Many different solutions are developing in the industry and a “clean-up is happening in the mobile ecosystem” as explained Siddharth Puri – CEO at Tyroo Technologies. Peter Hamilton – CEO at Tune – said: the most important when addressing the problem is to understand “what the marketer is really getting when advertising”. Market players have to control their offer and make sure that their clients are getting the right user for their acquisition and retention strategies. Today, many mobile attribution platforms are focusing on BOT installs and click fraud. But they also have solutions to prevent fraudulent behaviours at the very beginning of the advertising campaigns. To learn more on this topic, see the full video below.